Professor Birkeland of Norsk Hydro and Dr. Fritz Haber of BASF had great confidense in the electric arc plasma technology for Nitrogen fixation. It was however the ammonia business strategy of BASF which gave the direction for the research strategy in 1908 to 1925, and we all know how the Haber Bosch technology swept the energy extensive plasma techology away. 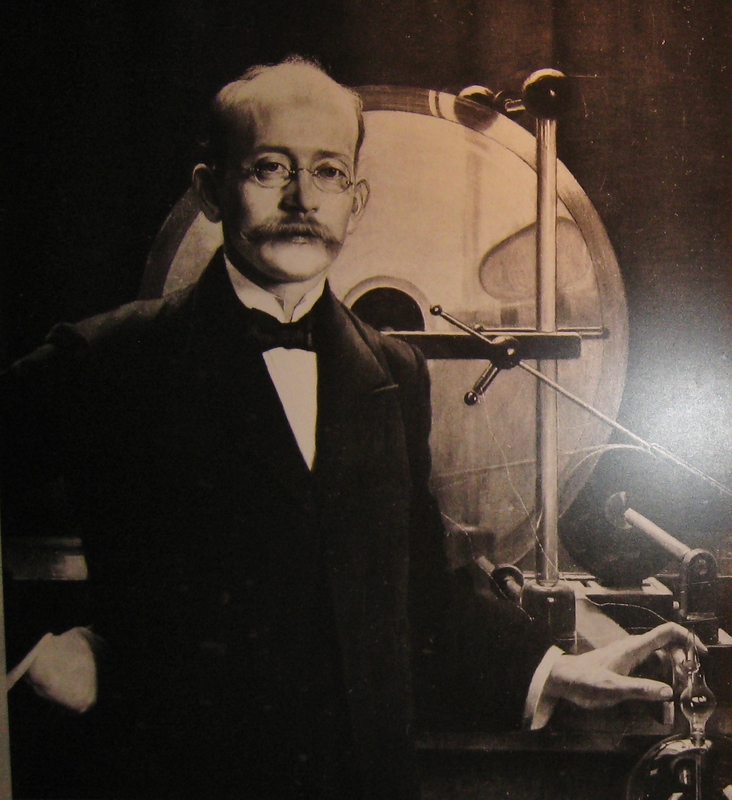 But…could it be that Dr. Fritz Haber and Professor Birkeland knew something we had overseen? Why did these two excellent brains believe that there was a better potential in the plasma technology? Our initial studies of the old documents gave some clues. The technology made 2-3% NO at 700 Kelvin, where the chemists thermal equilibrium stated this would only be possible at more than 3500 K. BASF had reported more than 20% NO achieved at below atmospheric pressure. Both Hydro and BASF knew that also higher pressure gave higher yields of NO for the electric arc technology. The key to the answer was found in the gap between physics and chemistry. The dissociation of N2 and O2 in the arc was much higher than any chemist would believe, and any physicist could practically prove. The first modeling used a chemists vocabulary and made the theoretical explanation of the historical results and patents. It also demonstrated that an energy-efficient process should be possible. This is what fascinates N2 Applied – and we are at work!